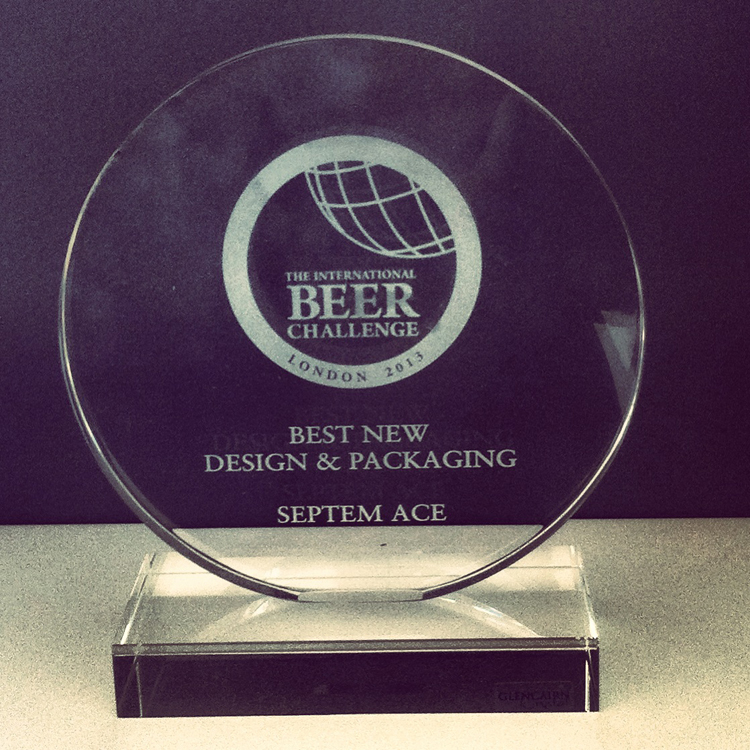 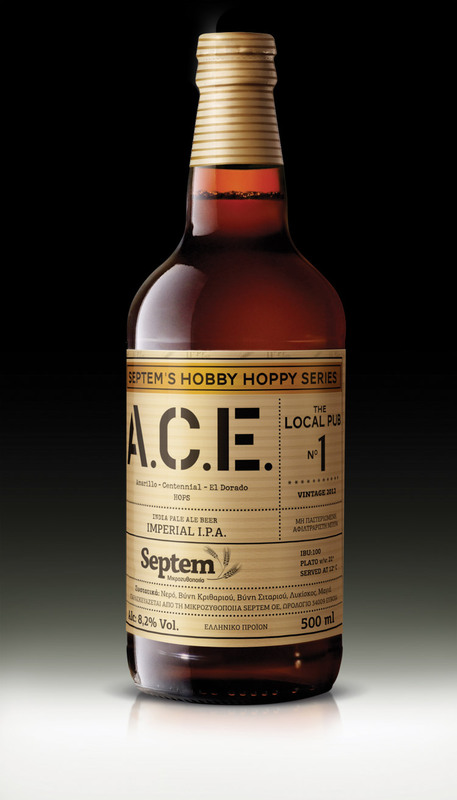 Hobby Hoppy Series is a new Septem’s project on creating exceptional one-off beers. 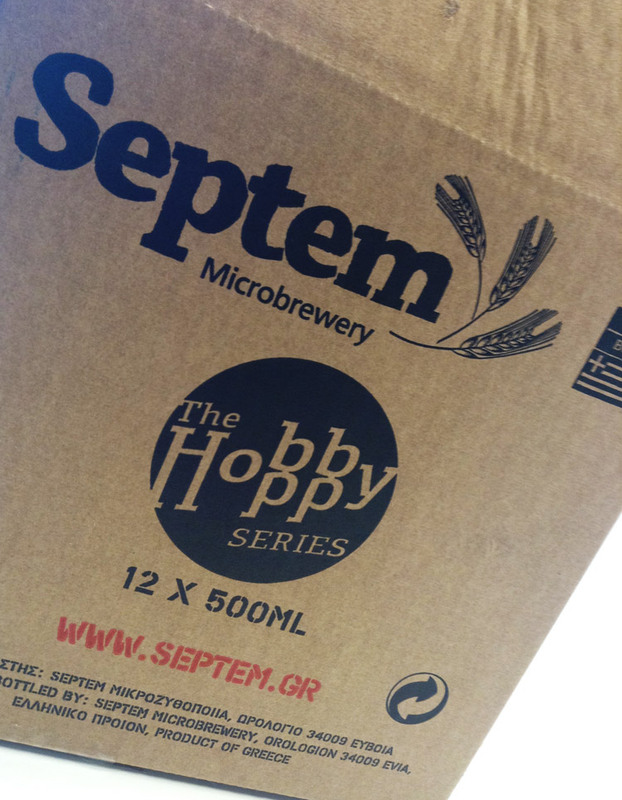 By choosing some of the rarest and most aromatic hops, winemaker Sofoklis Panagiotou fulfills his passion for inspired brews while satisfying the connoisseurs passion for distinctive flavours. 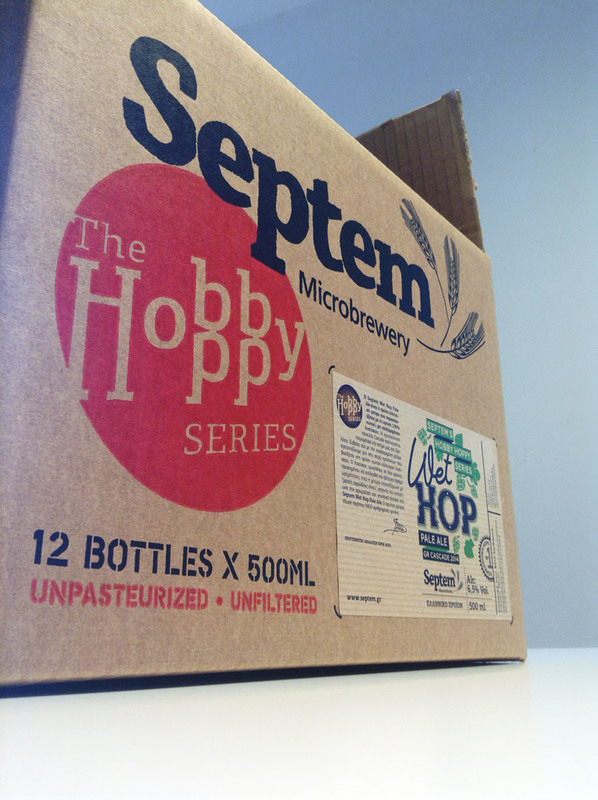 The Hobby Hoppy beers have been multi-awarded internationally both for the brews and the packaging design. 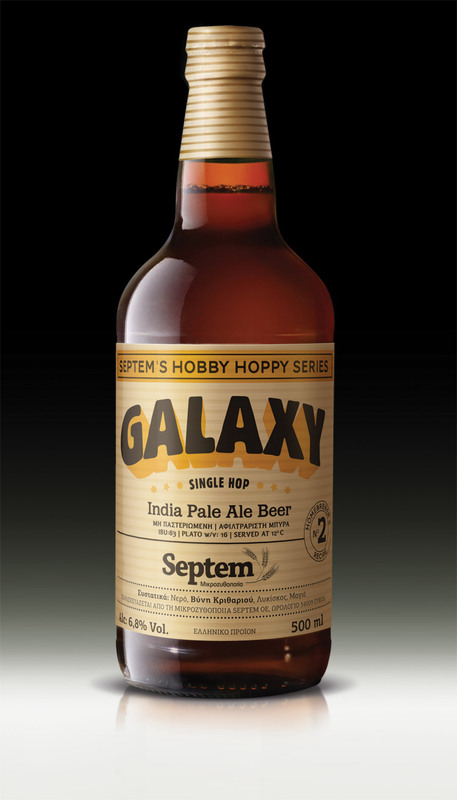 In the domestic beer market each new addition is impatiently awaited by as the next big thing in the fresh beer category and beer lovers have turned the Hobby Hoppy bottles into collectibles. 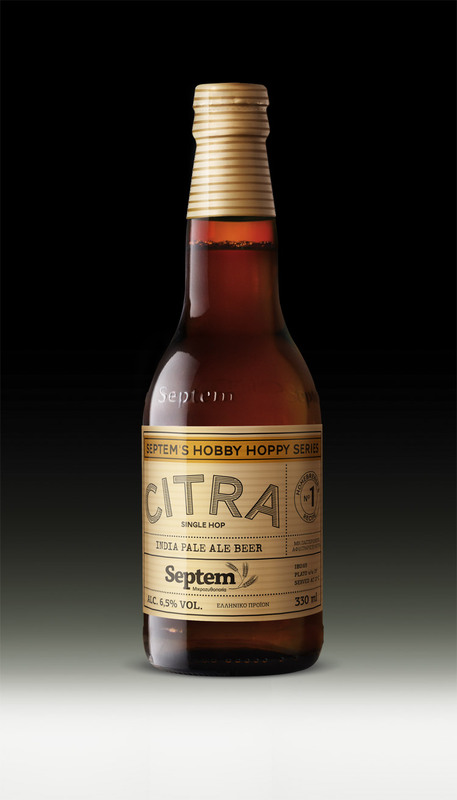 MILK Branding Professionals designed the identity and the labels to bring out the ‘handmade’ and ‘experimental’ values, avoiding the pompous style that would reduce the sense of authenticity found in these one-off microbrewery beers. 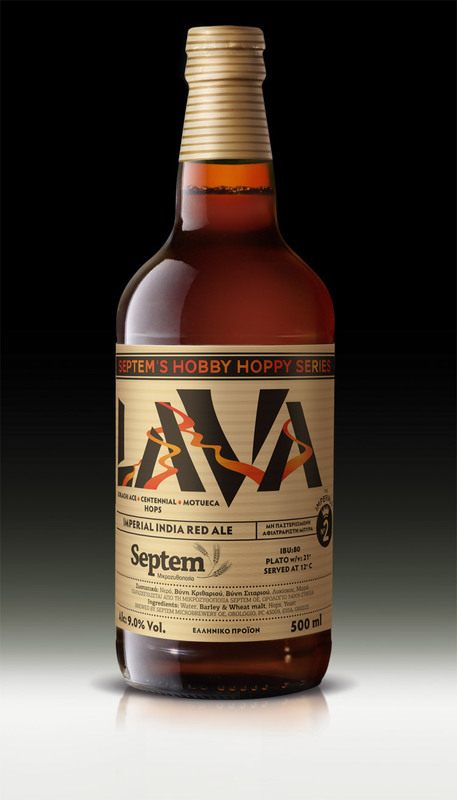 The new logo, labels and the overall housestyle build on the special character of this series.